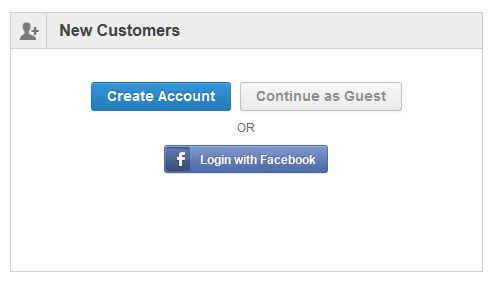 Guest checkout option for shoppers who prefer not to create an account. 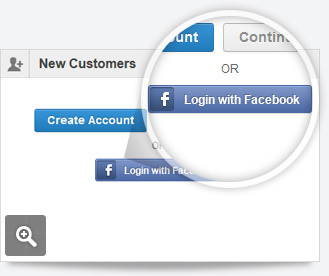 Get your visitors to login your store with their Facebook account. 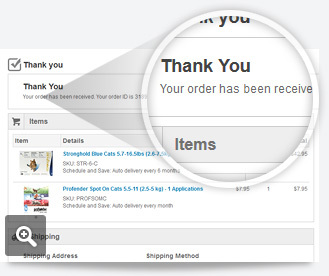 Its fast and convenient. 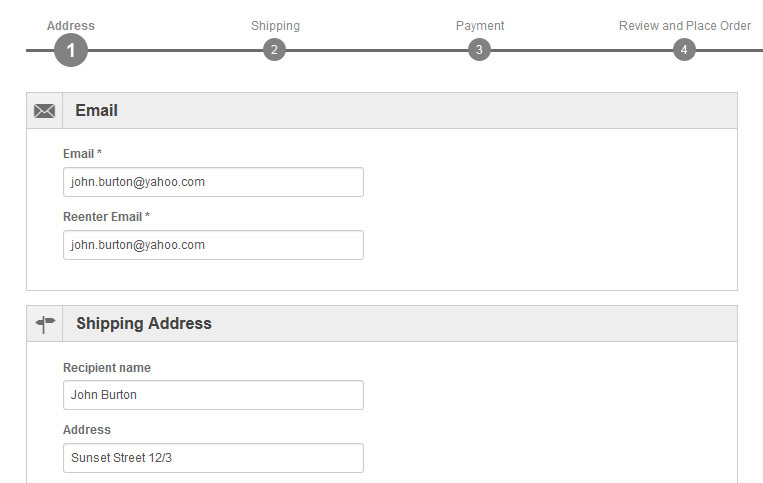 Add any extra fields on your checkout. 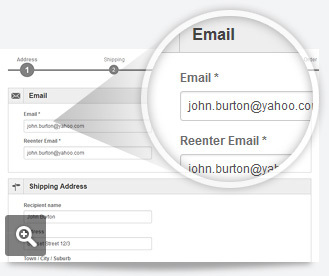 Multi selections, date pickers, text areas just to name a few. 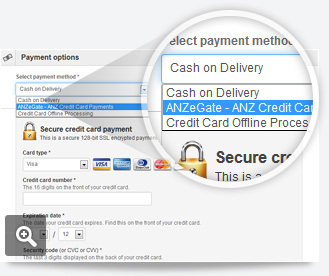 Give your users the option to select from multiple payment methods. 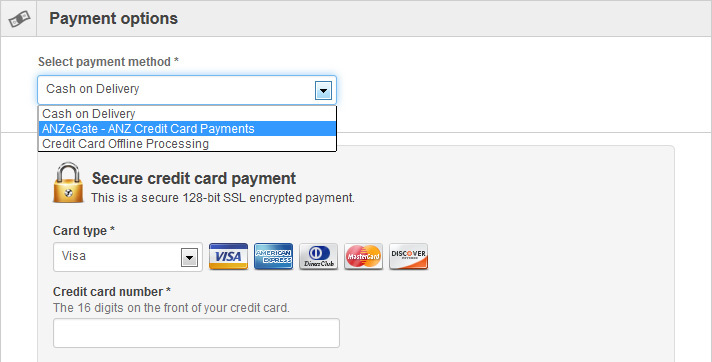 Apply surcharges on certain credit cards if needed. 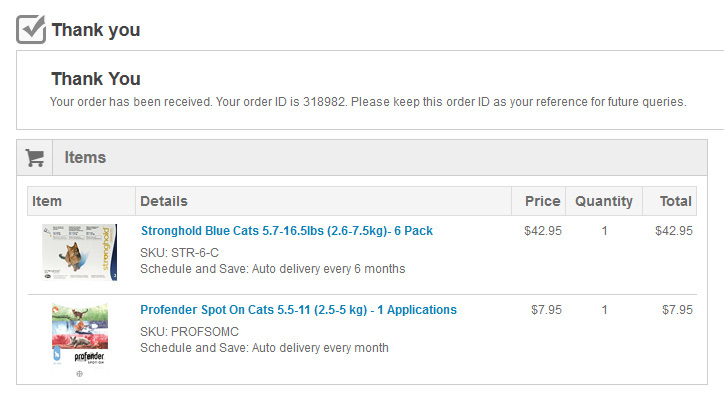 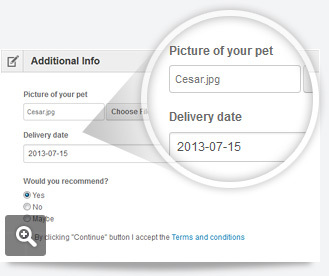 Push promotions, messages or custom tracking codes on customized result pages.